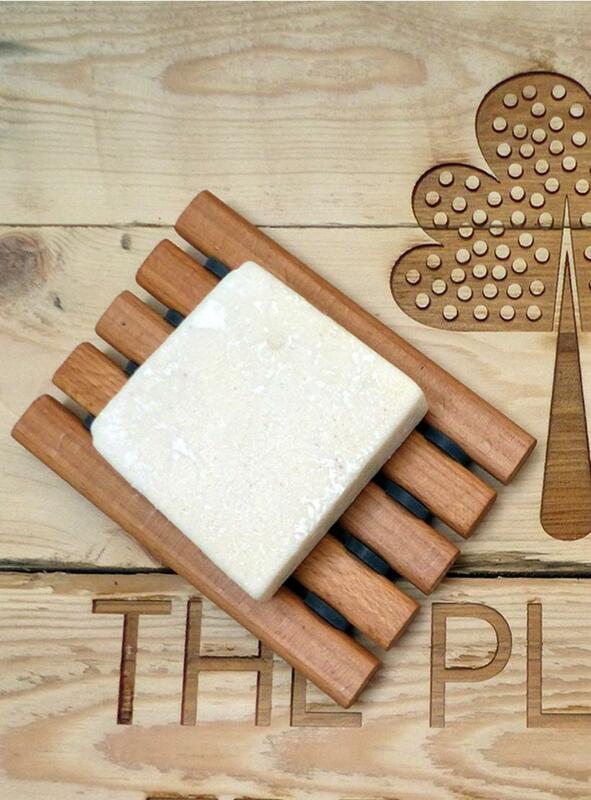 Beautifully constructed and finished wooden soap dish with oiled thermowood, stainless steel wire & silicone discs. 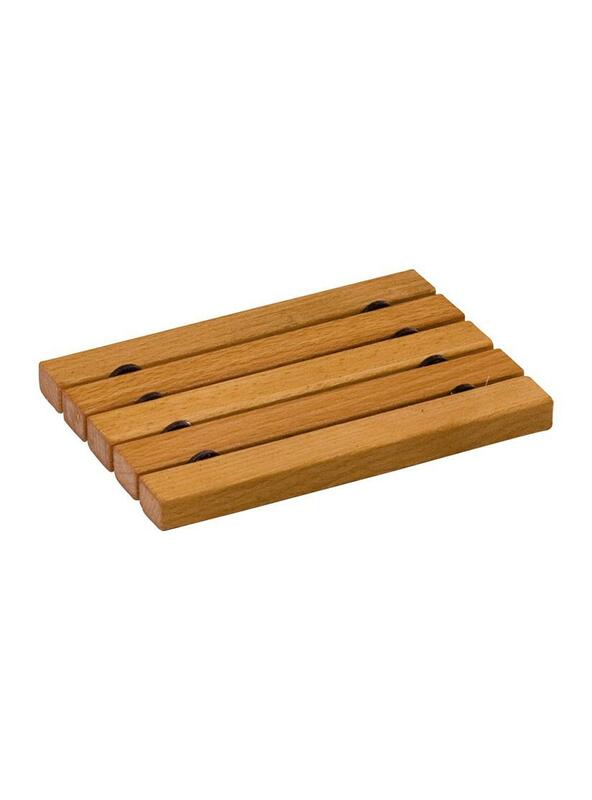 The rectangular wooden strips have subtly rounded edges giving it a super stylish finish. 12cm long & 8.5cm wide. Perfect accompaniment for our natural soaps!